Procter & Gamble has run into legal problems after publishing a post on NASA's website seeking ideas on how to produce cheap TV ads in the age of YouTube. 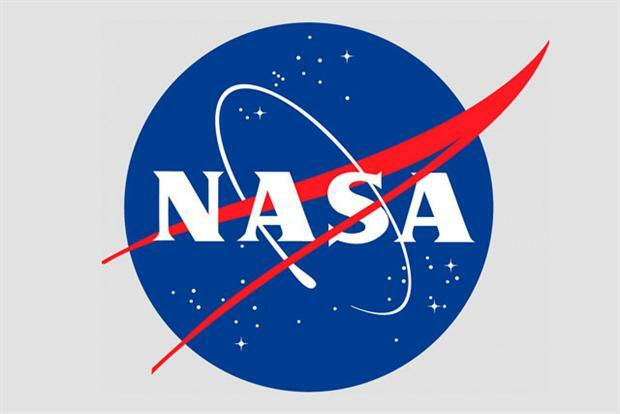 P&G is one of more than 100 corporations and nonprofit agencies that are partners with NASA's Human Health and Performance Center and post articles on its site. As noted by Ad Age, the company's Sept. 11 post sought ideas on evolving TV advertising formats to keep up with changing consumer habits, and berated the industry for staying "essentially the same" for the last 50 years. P&G has a long-standing commercial partnership with NASA and often posts calls for innovation on the site. But it appears that asking the world’s sharpest scientific minds to find ways to cut ad production rates fell short of NASA’s legal requirements for its partners. As of Oct. 2 the P&G had disappeared from NASA’s website, and the company said it is reviewing the content for legal reasons. "Unfortunately, we had to take our postings down per NASA legal," a P&G spokeswoman told Marketing magazine. "We have to reassess what NASA can post from commercial partners. Hopefully we will have an answer ... and we can put material back up." P&G’s spokeswoman wouldn’t clarify the nature of the legal issues, and the ad has yet to reappear. Previous posts from P&G appear to have been focused more on science topics rather than commercial strategies. Through 2013, P&G sought ideas on 3D printing technology, hair-care ingredients and manufacturing innovation. The P&G post under review focused heavily on cutting costs, noting that its competitors "are finding ways to dramatically reduce the costs of TV commercial and digital video production."